No one wants to have their car stolen, but a new study by the National Insurance Crime Bureau has some bad news for older Honda owners and pickup drivers. Fortunately, it has better news for drivers overall. The group is reporting that according to preliminary data from the Federal Bureau of Investigation, thefts were down 3.2 percent in 2013 (versus 2012) to fewer than 700,000 cars. 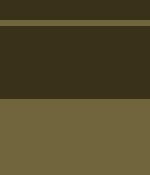 That's the lowest figure since 1967. That's also less than half of the peak of over 1.66 million thefts in 1991. "The drop in thefts is good news for all of us," says NICB President and CEO Joe Wehrle. "But it still amounts to a vehicle being stolen every 45 seconds and losses of over $4 billion a year." Honda drivers might not find it such good news with older Accord and Civic models topping this year's theft study. Toyota and Dodge can't really celebrate, either, with two models each on the list, as well. Overall, this year's list was split evenly between foreign and domestic models, which were mostly pickups. Those numbers don't exactly tell the whole story, though. First, the full-size pickup figures incorporate half-ton and larger models. Also, most of the cars stolen aren't exactly the newest vehicles on the road. 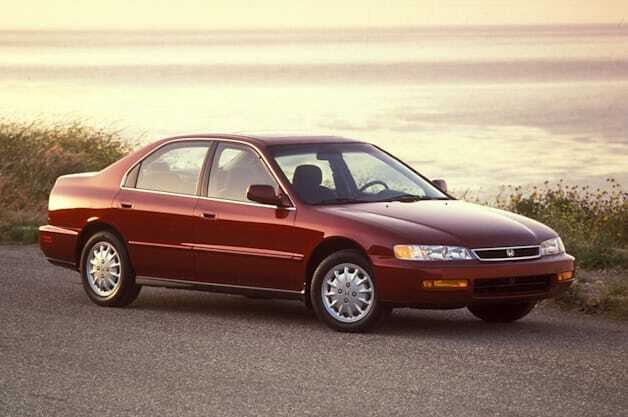 For example, with the Accord, the most popular one among thieves was the 1996 model year (pictured above) with 8,166 taken, versus 276 from the 2013 model year. Thieves still love older Hondas and pickups most, says NICB [w/video] originally appeared on Autoblog on Wed, 20 Aug 2014 19:00:00 EST. Please see our terms for use of feeds.